Made with The Original Jesse James Kentucky Straight Bourbon Whiskey, Honey is the perfect blend of whiskey and honey. It is aged in American oak casks a minimum of 36 months. Please Drink Responsibly. This product is only available for delivery in the following states: AZ, CA, CO, DC, FL, LA, MA, MI, MO, NE, NV, NY, ND, SC, TX, WI. Incredibly smooth, full bourbon character with notes of sweet honey. Combine whiskey, vermouth, and bitters in a cocktail shaker with a few ice cubes. Rub the orange peel around the rim of a martini glass. Stir ingredients in the shaker with a bar spoon and strain into glass. 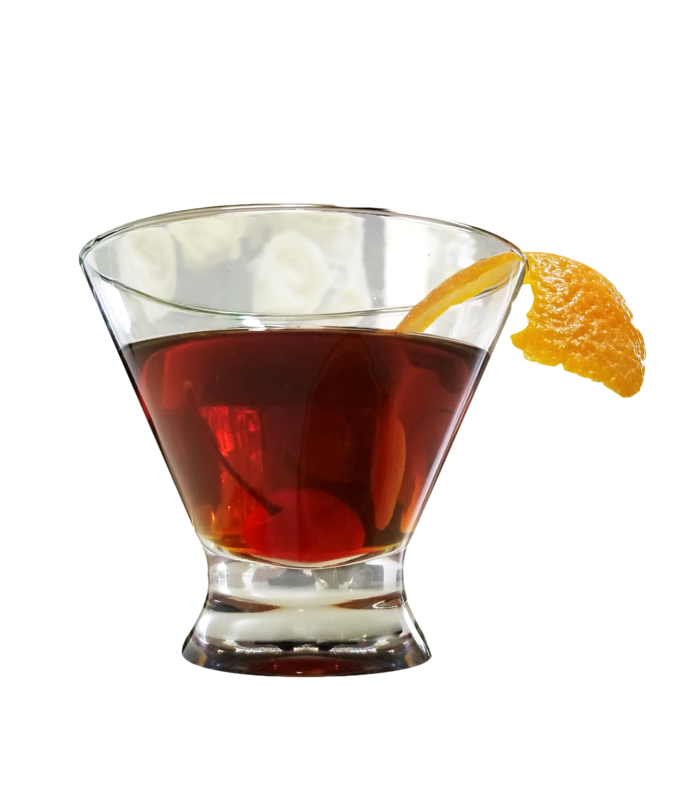 Garnish with orange twist and cherry.